• "Pin365" is the ultimate travel app for you. • Highlight your most important places with pins, emojis and images. 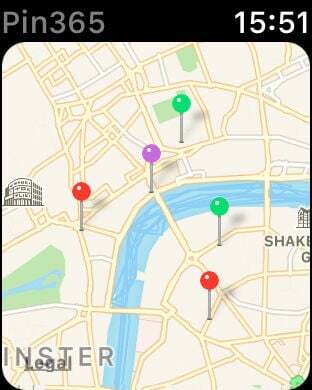 • Create unlimited maps and place as many pins, emojis and images as you want on each map. There are no limits. • Share the maps with your friends. Send them your map code. So they can download the respective map. 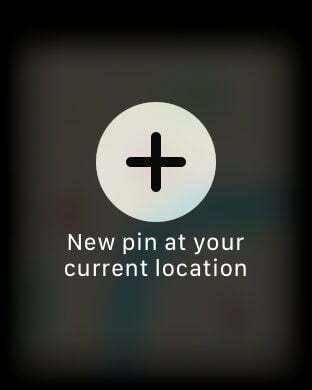 • Thanks to "Pin365" you will never forget a place.